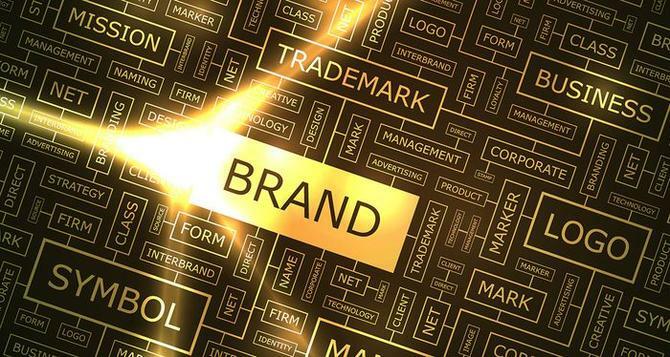 The role of brand is more important and valuable than ever and is key to accelerating growth, particularly when an overall sense of trust is in steep decline. This is the finding of the Interbrand 2018 Best Global Brands report, themed around 'Activating Brave', released this week. The latest list found Apple, Google and Amazon are the three most valuable brands, with luxury and retail as the two dominant sectors. According to Interbrand, key to brand growth is understanding the personalised needs of customers, creating useful products and services, making brave decisions, innovation, and growing the role of brand. The report stated: "Leading brands are driven by their desire to be useful, to create products, tools and services that actually solve customer problems, and to use their marketing to serve and not just sell." Those brands that focus principally on ‘Positive Utility’ to drive their businesses had a five-year growth rate of 14.3 per cent per annum, compared to 2.3 per cent for those that largely rely on storytelling to shape their brand. Brands are also winning by offering the most frictionless ways to leverage their products and services based on the personalised needs of their customers, and the brands generating the most stable growth over the past 10 years are those with the highest overall scores on 'Relevance' and 'Responsiveness'. Leading brands are also co-creating solutions with their customers, bringing the voice of the customer into every aspect of their business, and investing in future-forward customer exploration. Brands who grew their 'Role of Brand' over the past five years have achieved brand value growth rates 2.4 times higher than those brands which didn’t. "Being truly customer-centric today means going deeper than just offering a product or service that the consumer wants, and truly recognising how consumers think, feel and behave, and then delivering the most optimised experience possible across each and every consumer touch point," the report stated. The five top growing brands in 2018 are Amazon, Netflix, Gucci, Salesforce.com and Louis Vuitton (23 per cent). After five years as the top growing brand, Facebook declined six per cent. For six consecutive years, Apple and Google hold the top positions. Apple’s brand value grew by 16 per cent, and Google’s by 10 per cent. Amazon achieved 56 per cent growth and is the third brand to reach a 100-billion-dollar brand valuation (USD $100,764m). Following Microsoft at number four is Coca-Cola, then Samsung, Toyota, Mercedes-Benz, Facebook and McDonald’s. The list features two new entrants and three re-entrants: Spotify at 92, Subaru at 100, Chanel re-entered at 23, Hennessy at 98, and Nintendo at 99. “A decade after the global financial crisis, the brands that are growing fastest are those that intuitively understand their customers and make brave iconic moves that delight and deliver in new ways,” said Charles Trevail, global chief executive officer, Interbrand. The report said those that have achieved the greatest growth have all pulled on different dimensions of their brand to succeed. "Amazon has seen its average brand value grow by 36 per cent every year over the last five years, in part by continuing to diversify its offer, with relevance driving the increase," the report stated. "PayPal has seen its Brand Value increase by 56 per cent over the past three years by focusing on acquisitions to drive greater Presence. The report analyses how the best global brands are achieving bold transformation that drives lasting economic value through brand strength. Key trends include customer centricity, positive utility, the rise of luxury, and the success of subscription models.